It's a feast like no other, a frenzy, a fest, a celebration of the oyster. One of our favourite events on the P.J.O'Brien's calendar.For a shucking good time. Feast on unlimited hot & cold oysters. Thursday 30 August, starting at 6.30pm to 8.30pm and includes Oysters, Guinness, Cider, Beer, Sparkling & Red & White Wine. 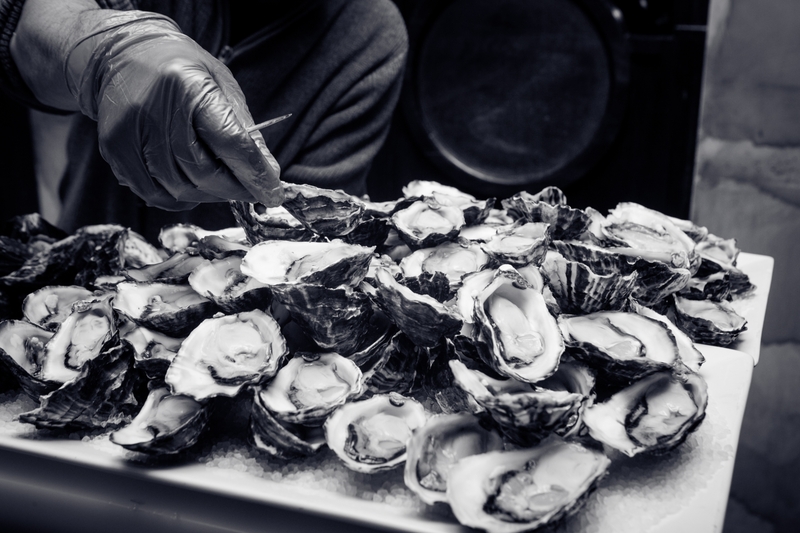 Live Music, Door Prizes plus Expert Shuckers, Oyster Experts and a 'Whiskey & Oyster Stall'. Supported by Guinness, Redbank, HaHa, Laphroaig & Connemara.